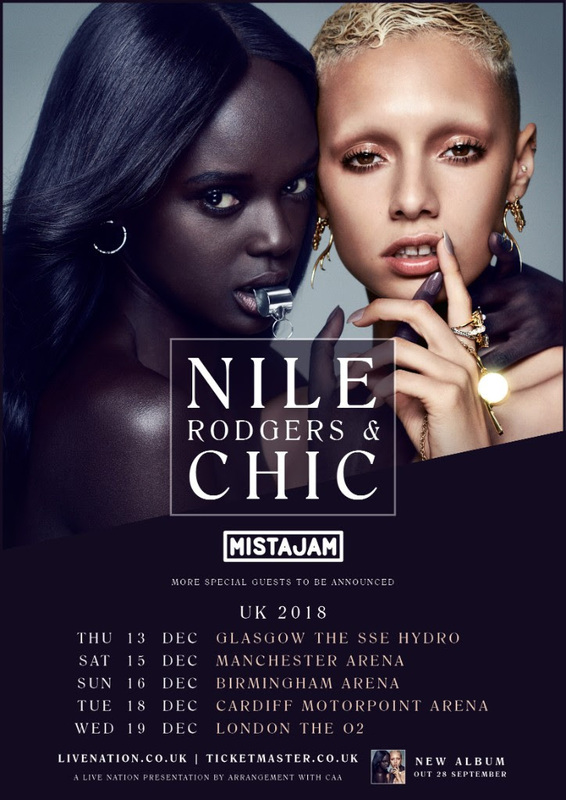 Legendary Nile Rodgers & CHIC will headline a series of special arena concerts across the U.K. this festive season. 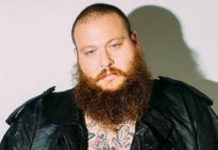 Fans will be able to see the band perform all of their incredible hit songs in a brand new and expanded set. This series of special appearances will mark the end of an amazing year for Nile Rodgers – who was most recently appointed the Chairman of the Songwriters Hall of Fame and The Chief Creative Advisor for the iconic Abbey Road Studios.